Welcome to When I Moved, a concept born in the corner of an East London bar after one too many overpriced beers. Think of us as your guidebook; an all-you-need-to-know account of moving to London put together by people who have travelled from all over the world to settle in this amazing city. 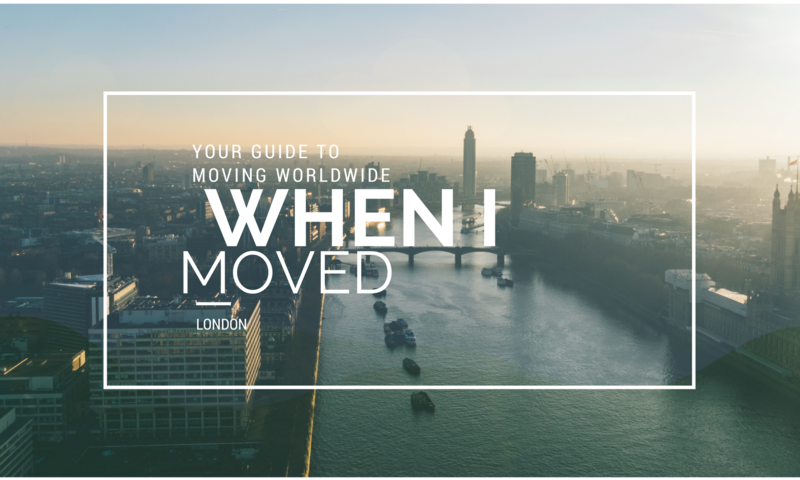 Whether you’ve already arrived or are just beginning to plan your move, we’ve covered everything from where to find work, how to conquer the tube, and what areas to live in. All you need to do is start reading. And if you’re only just thinking about making a move to The Big Smoke, here’s a great place to convince you.